So you want to start a clothing brand but you don’t know where to start? Well, you came to the right place. In my opinion, one of the most important parts of starting a brand is the name. The name you choose will tell your customers who are and what you’re about. I strongly suggest not going with something trendy as a name (unless you are trying to make a quick buck to capitalize on something that’s currently trending). I would stay away from names like Swag, Fleek, etc. I would try to go with something timeless that is able to withstand the fickle nature of trends and fads. When I chose to call my brand Bluu Dreams it was because I wanted to create an underwater themed brand that had a dream chasing motto. I also knew Bluu Dreams was a name that was strong enough to stand out on its own. The only thing I wish I would have done is used the correct spelling for Blue because it can get confusing for customers. But in the long run it made my brand name unique. 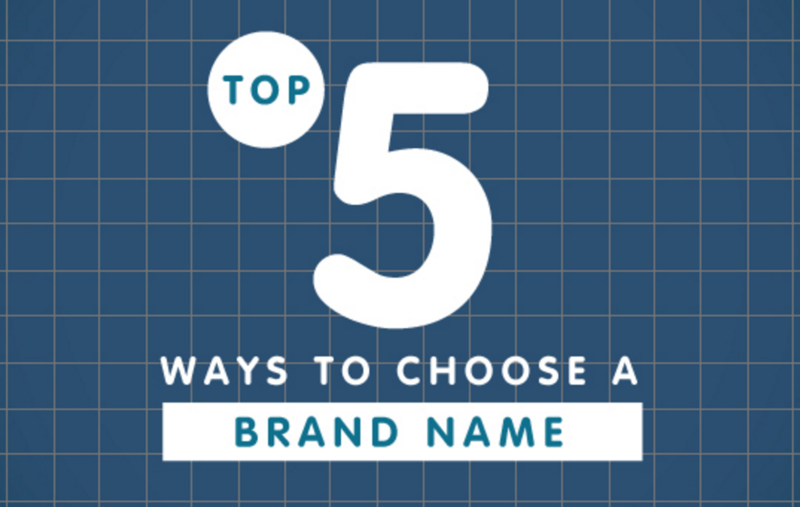 Below are my Top 5 Ways To Choose A Brand Name. Use this list to create a name that will have your customers flocking to your brand. Hopefuly it’s with dollars waving in their hands. Feel free to send me a piece of the action as a thank you ;). If there is one thing I believe in, it’s picking a theme for your brand. This will make your life easier when trying to choose a brand name. If you want to start a boxing brand you can think about words, actions, and phrases people associate with boxing. Something like like Sucker Punch, Round One, Haymaker, etc. Picking a theme and having a brand name that matches it makes it easier for the customer to understand what your brand is trying to sell. 2. Figuring out what your brand stands for. Maybe a theme for your brand is not your thing. Another option to help you create a name is a brand message. What is your brand about? What do you want it to represent? I would take the answers to those questions and use them as a guide to help you figure out a brand name. After you find a name that you like, I recommend you check Google to see if it’s taken. I would research the name with clothing or t-shirts and see what comes up. If nothing comes up you should be in the clear but there one more thing to check. The final step to choosing a clothing brand name is to do a trademark search for your clothing line name. If the name is not taken you can register it with the United States Trademark Office. My advice would be to talk to a lawyer to help you through this process. However, if money is tight I’m sure a site like LegalZoom.com can help you through the process for a fraction of the price. You just took your first major step towards creating a brand. Your next steps should be claiming a web domain, creating social media outlets, and an email account with your new brand name. 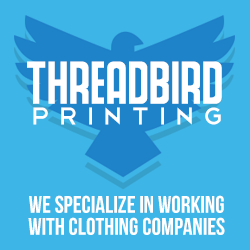 Check out The Bluu Print for more tips articles on how to start your own clothing brand.